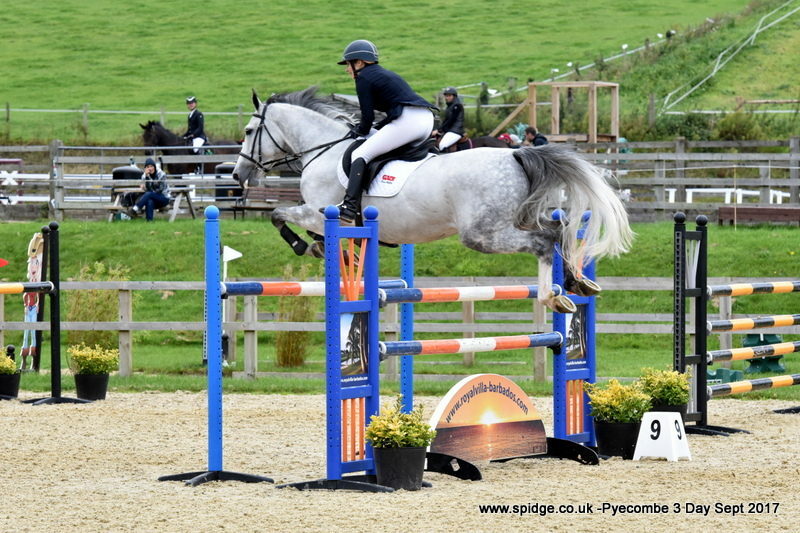 We attended two of the three days of the outdoor Show at Pyecombe. On the Friday Birmena jumped two super rounds to be 12th in a 1.25m Winter qualifier, Cabela also jumped well in the same class just having 4 faults. 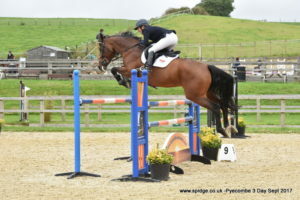 Seajump was 11th in the British Novice in the Fred arena. We went back on the Sunday, Birmena jumped another two clear rounds to be placed 8th in the Blue Chip Karma qualifier, qualifying for the Championships. Michelle Dorion on CHS Romeo paired up with me on Cabela for the Pro/Am challenge which was a speed class, we both went fast and clear to be placed 4th.